Over December I had some fabulous nail art going on. Since January they've done nothing but split and peel. I've never had this problem before. 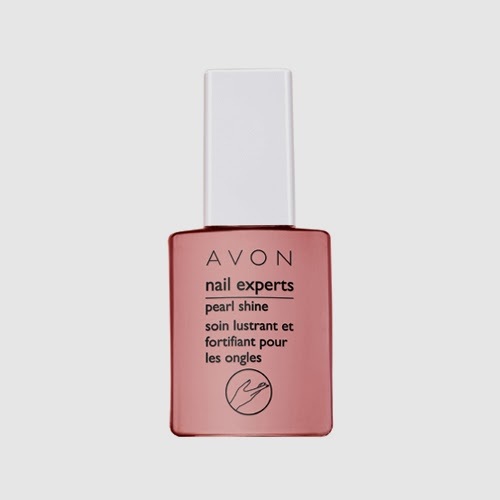 So I have taken it upon myself to cut my nails right back, and will use an arsenal of Avon nail care products as I grow them out again. The first product I'll be using is Pearl Shine. 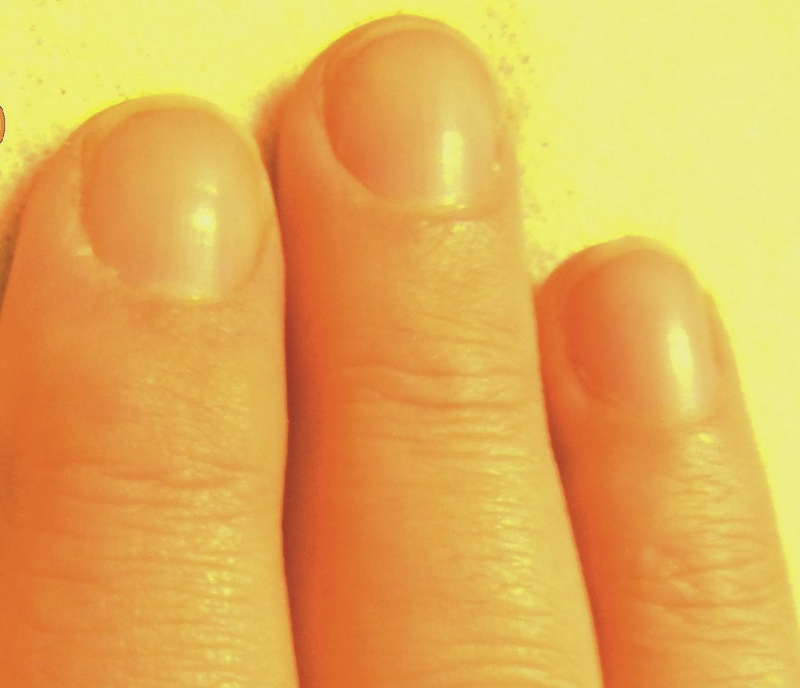 Let's hope that my nails grow back fast, and strong, I'm not keen on this lack of nails nonsense. I don't wear them exceedingly long, but I do like the pads of my fingers to have a little bit of protection. What products do you use to keep your nails in tip top condition?